In his first State of the State address, Gov. Bill Lee outlined his vision for the state, which he said includes bolstering the state's Rainy Day Fund, creating a pilot school vouchers program and funding pay raises. 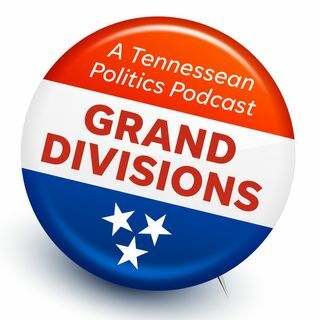 On this episode, Tennessean justice reporter Adam Tamburin helps us break down the governor's education and criminal justice initiatives.